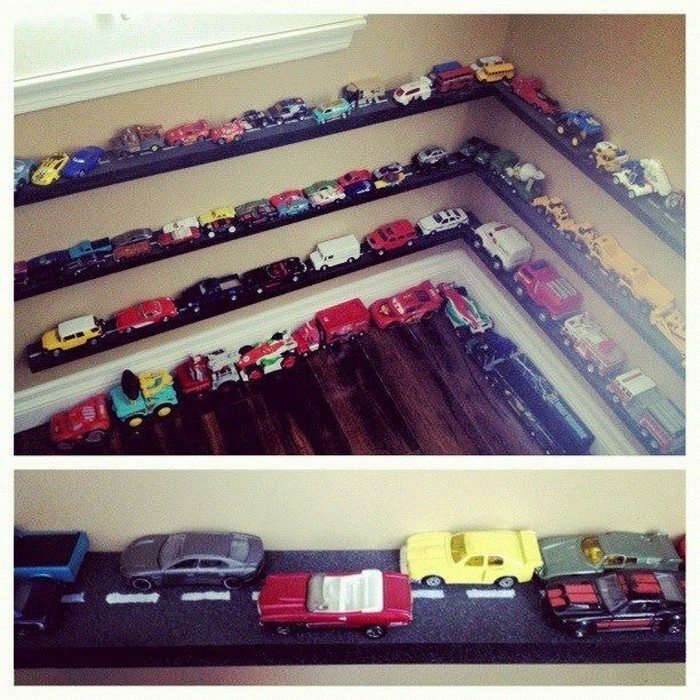 Awesome Toy Car Display Ideas! | DIY projects for everyone! Home DIY Awesome Toy Car Display Ideas! Do you have kids who love Hot Wheels and Matchbox cars? Or perhaps there’s a kid-at-heart in the household who collects these toy cars? Then this toy storage idea collection is for you! Anyone who lives with someone who just can’t seem to have enough toy cars would probably agree that it can be bothersome to see these small toys all over the place. Sure, you can get large plastic bins to store them in, but more often than not, kids leave these tiny toys everywhere. Collectors are a different breed, they definitely don’t want to store their precious tiny car collection that way! If toy cars are a ‘problem’ in your house, then here are some solutions that both you and your Hot Wheels/Matchbox collector will like. These storage ideas also serve as display units that’ll look amazing when filled with toy cars! What we also like about all these storage ideas is that they make the toys easy to access. They also don’t take up valuable floor space since most of them are wall-mounted. Some are DIY projects, some are recycling ideas and some can simply be bought from Ikea. 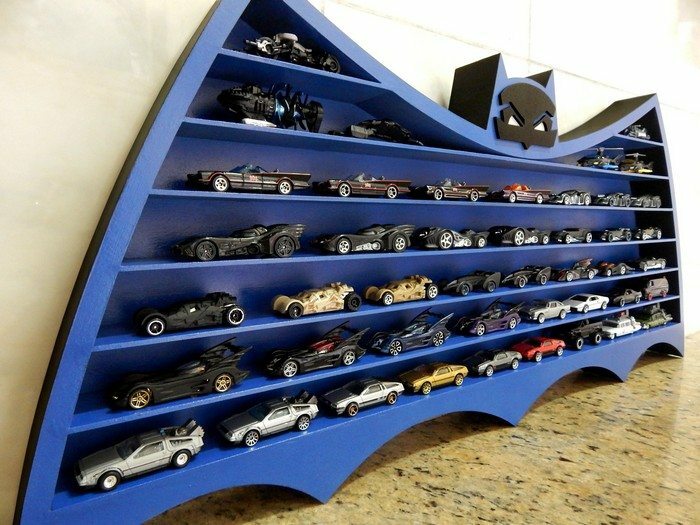 Have a look at these awesome toy car display ideas and let us know which one you like the best! Is one of these the toy storage solution you’ve been looking for?